to watching and/or doing dog agility. 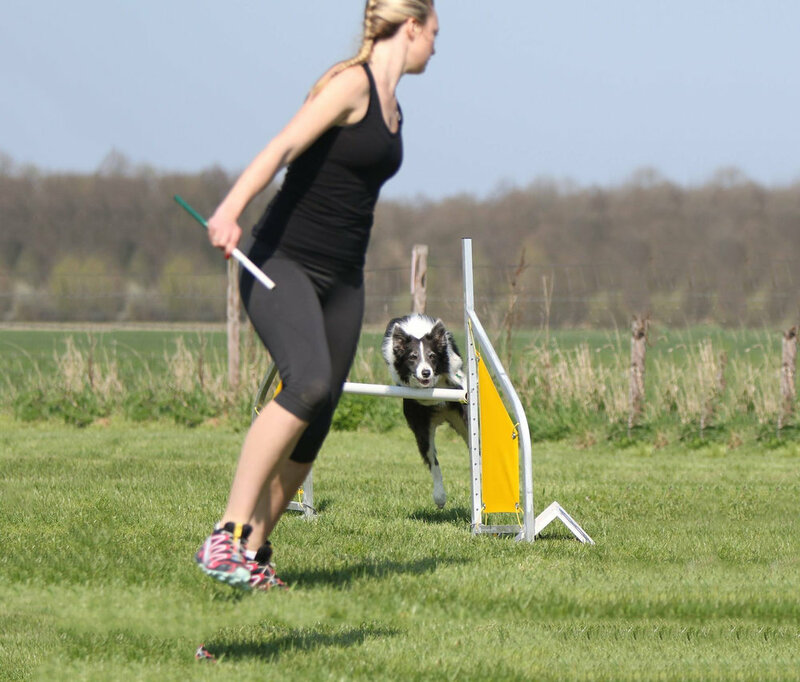 Dog agility, scent work, trick training and so much more! 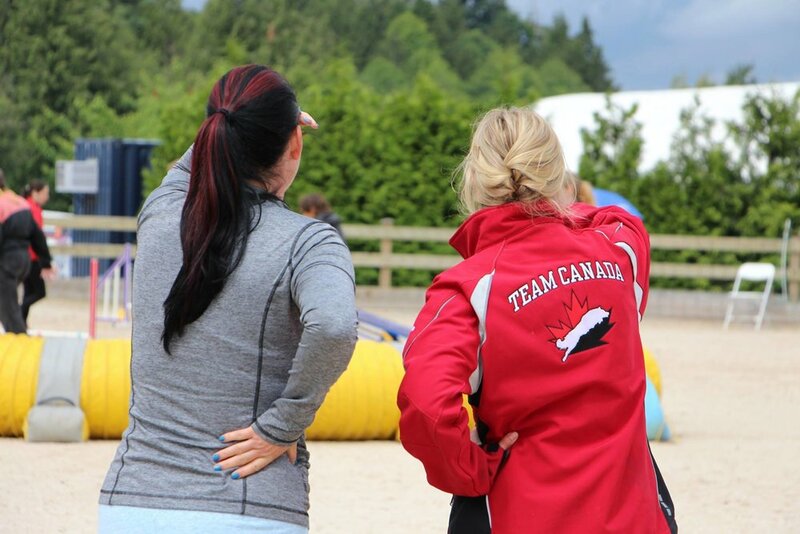 We are a dedicated group of dog training enthusiasts who have joined together to share our knowledge of training and playing with dogs. 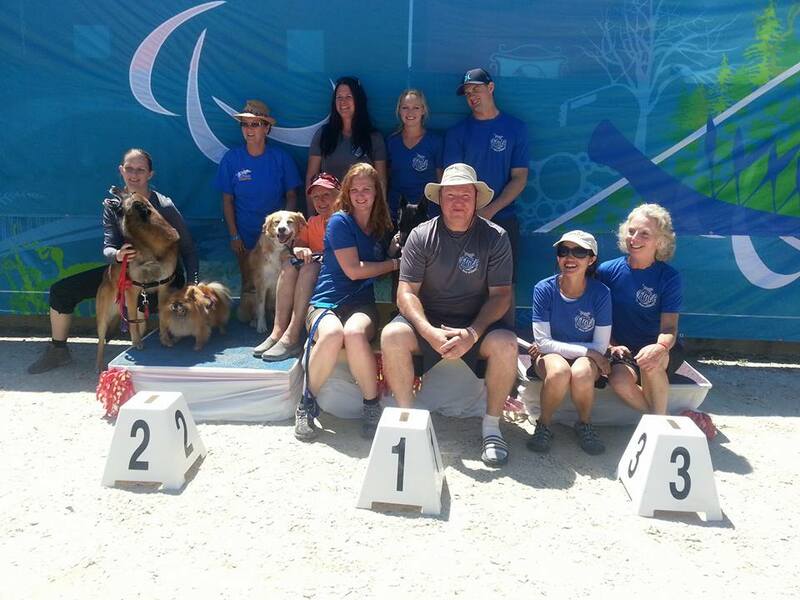 We offer agility classes, sanctioned trials and specialized seminars. 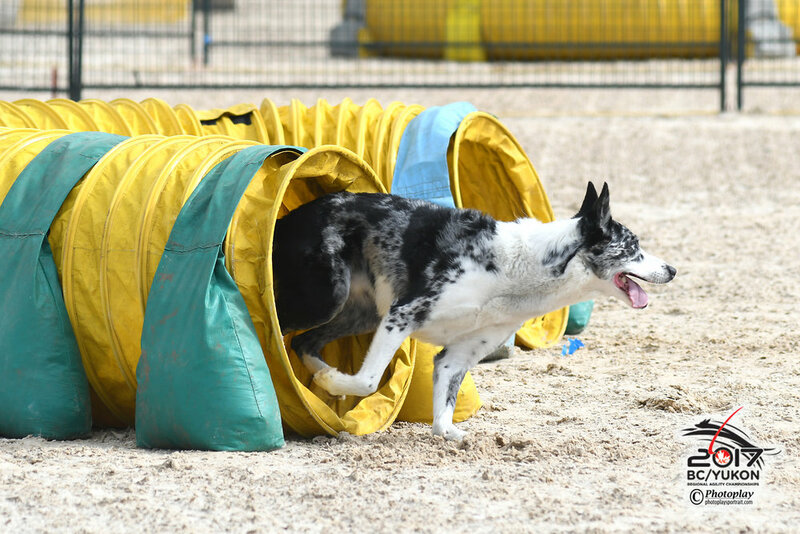 We are a small dedicated team of agility enthusiasts with extensive training and experience.